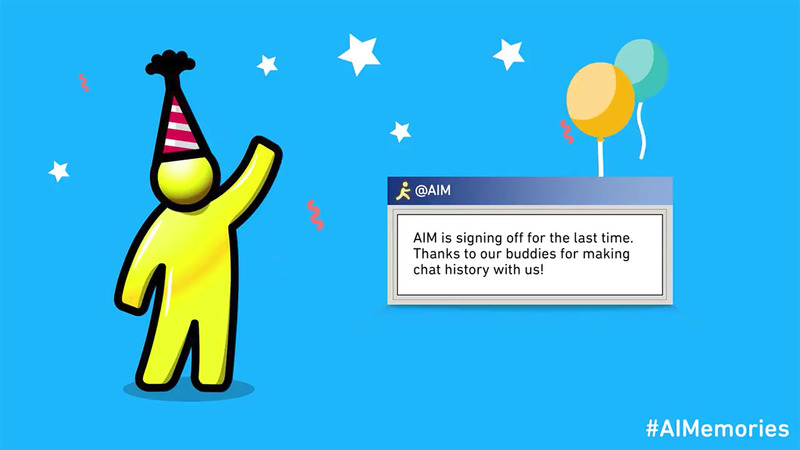 America Online Instant Messenger, affectionately known as AIM, will come to an end after 20 years on December 15. Michael Albers, VP of Communications Product at Oath, said in an announcement, "AIM tapped into new digital technologies and ignited a cultural shift, but the way in which we communicate with each other has profoundly changed." The messaging program became wildly popular in the late 1990s and early 2000s as more households began owning computers and the internet grew. AIM users will always remember their first screenname, organizing buddy lists and being able to chat with friends at home after school.